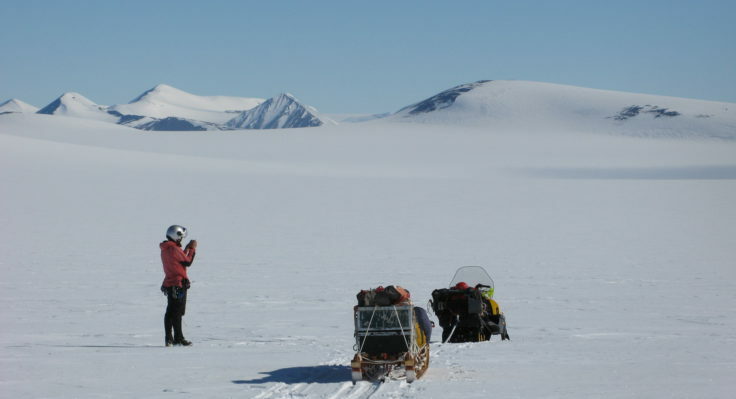 In November 2015 geologist Joanne Johnson and 3 colleagues will spend 2 months working at one of the most remote parts of Antarctica to find out what’s causing the changes to the West Antarctic Ice Sheet. Follow their exploits! 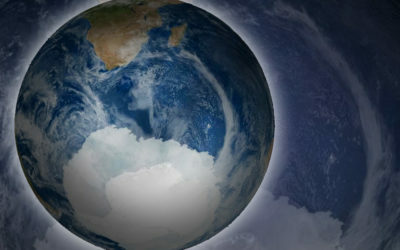 I’m sure many of you are, like me, wondering what the future will hold for us on this beautiful planet. We are constantly being reminded that our climate is warming and ice sheets are disappearing, and that we need to understand what is going on so we can sort it out. 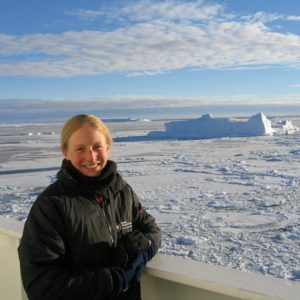 I hope that by writing this blog over the next few weeks and months, my colleagues and I will give you an insight into an important study that we are undertaking here at British Antarctic Survey. 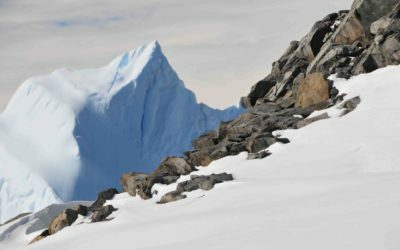 We want to find out how part of the West Antarctic Ice Sheet that is thinning really fast at the moment has changed during the past 20,000 years. We want to know if it has thinned really fast like this before, and if so, how rapidly it stabilised afterwards. Discoveries such as these will help improve predictions of sea level rise over the next centuries, because they tell us how the ice sheet is likely to respond to future environmental changes like warming of Earth’s climate. 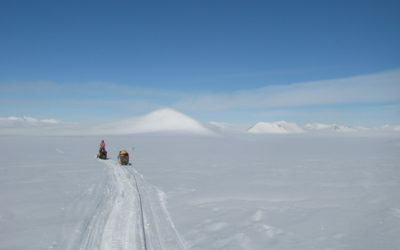 Scientists travel across the ice by skidoo when carrying out deep-field investigations. 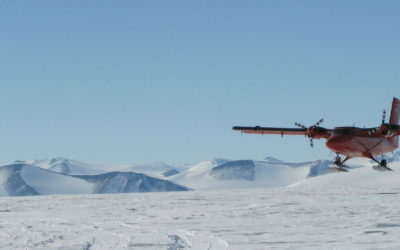 We have called our project “ANiSEED”: Amundsen Sea Embayment Exposure Dating. You can find out more about it on our project webpages. 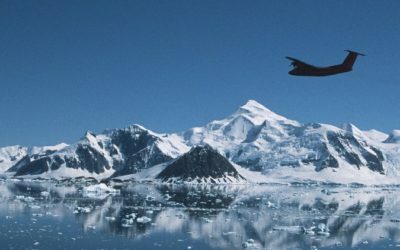 In November 2015, four of us will be visiting Antarctica for 2 months. 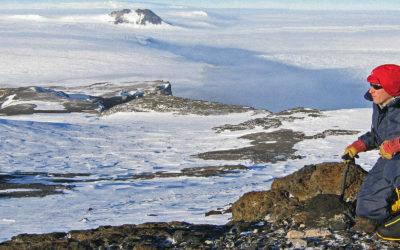 Our journey will take us to two mountain ranges in one of the remotest parts of the continent, Marie Byrd Land. We will be collecting rocks left behind by retreating glaciers. These will tell us how fast the glaciers have been thinning. 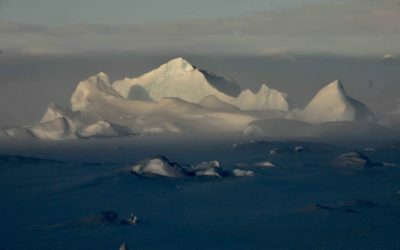 Follow us as we prepare for our field campaign, hear what we are up to in the field, and afterwards join us as we use some exciting techniques to figure out what has been happening to ice in west Antarctica. Joanne Johnson is a geologist and Principal Investigator on the ANiSEED project, funded by the Natural Environmental Research Council. She will be undertaking fieldwork with Steven Roberts, a Quaternary Scientist from BAS, and two field assistants Alistair Docherty and Iain Rudkin. They are supported by other project members Dylan Rood (Imperial College), Pippa Whitehouse (Durham University), Joerg Schaefer (Columbia University, USA) and David Pollard (Penn State University, USA).